I loved nursing school, but it was the most intense, hardest thing I have ever done. Knowing I had to pass one single test (the NCLEX) after graduation to be able to actually become a nurse…well, let’s just say, nursing school gives one an overflowing cup of anxiety- not something I suggest carrying around! 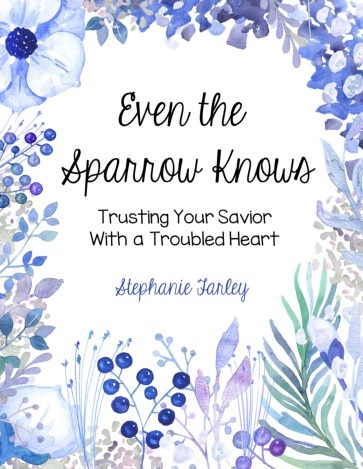 I learned on so many occasions to hold on to God’s promise that He is always with us, even when we are filled with self doubt and when we feel like we just aren’t good enough. He saw me through nursing school and the countless hours of studying and having no life. He saw me though the medication exams that you HAD to get 100% on or you didn’t pass, the HESI exam which you had to have a certain score to pass to graduate, and the NCLEX (boards) to get my license. My goodness! 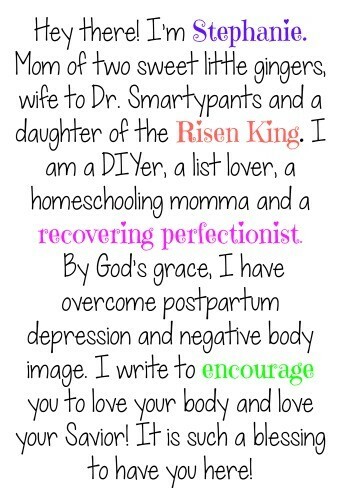 I’m sure glad that I never have to do any of that again! Back in Spring semester of 2009, I was smack dab in the middle of my community rotation, which was a piece of cake compared to the Critical Care rotation I would be in during the second half of the semester (imagine sleeping 2 hours a night because of studying and the massive 40 page papers that had to be written each week on your patient). Yes, I seriously lived on 2-3 hours of sleep each night. I certainly couldn’t do that anymore! Our final project for our community rotation was to create a health fair for the homeless population at Faith City Missions in Amarillo. We were all paired up and given a topic to research, which we then had to create a poster board to use to present to the homeless that entered our doors. We had 2 months to prepare, and it was actually a very fun project! Before we could go present at the homeless shelter, we had to present to our classmates. 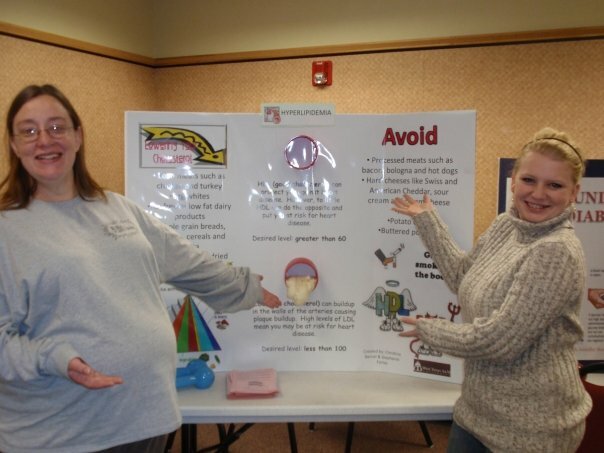 My very pregnant friend Christina (on the left) and me showing off our posterboard on presentation day. We stuffed over 100 bags full of goodies for the homeless: soaps, deodorants, snacks, toothbrushes, brushes etc. On our health fair day, we set up our booths and the homeless we were serving walked through and stopped at each station. Our stations included a diabetic foot screening, blood pressure screening, proper foot care, diabetic care, sun and cold protection, preventing strokes and Christina’s and my topic: Cholesterol screening. At the health fair, I had one man say something to me that broke my heart. This is great information and all. 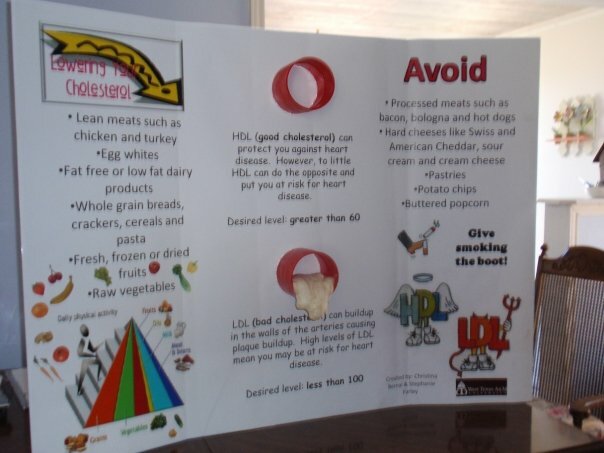 But how can I control my cholesterol when I don’t even know where my next meal is comin’ from? I know it’s hard. But trust in God. He will see you through this. There is Hope in Him. I honestly didn’t know what else to say. My heart hurt for him and the many others that we saw that day. After we held our health fair, we served lunch to those men and women who lived on the streets. And we ate with them. Even though we were different and came from different sides of the street, we weren’t that different. We all have a story. 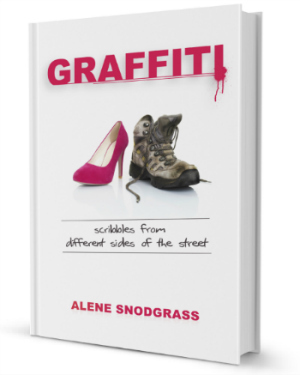 The memories of that day came flooding back when I read my friend Alene’s new book, Graffiti. 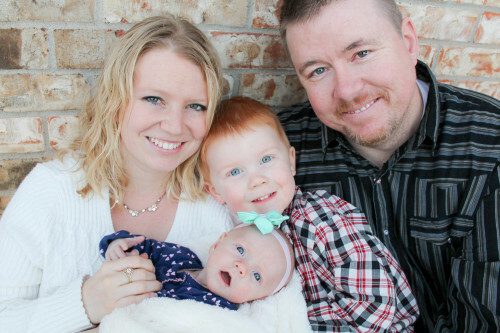 Together, Alene and her homeless friend Rick, share a story of God’s grace and the Hope that can be found in Him. True comfort comes when we embrace our unique differences… For you and me to leave a mark as difference-makers, we will have to be willing to embrace who we are and be different. That’s exactly what Alene is challenging us to do. Fall in love with a broken world. Get dirty with them so they can become clean. 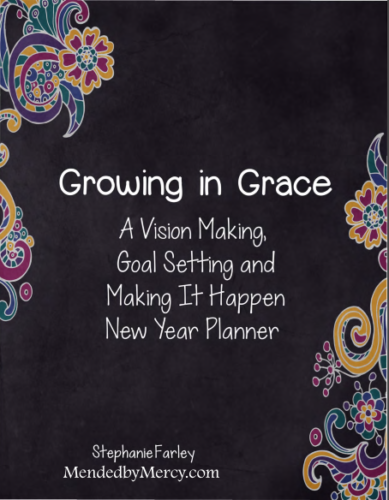 Get the book for free until November 25th! Today is Black Friday, and everyone is going crazy shopping. How about getting something free? 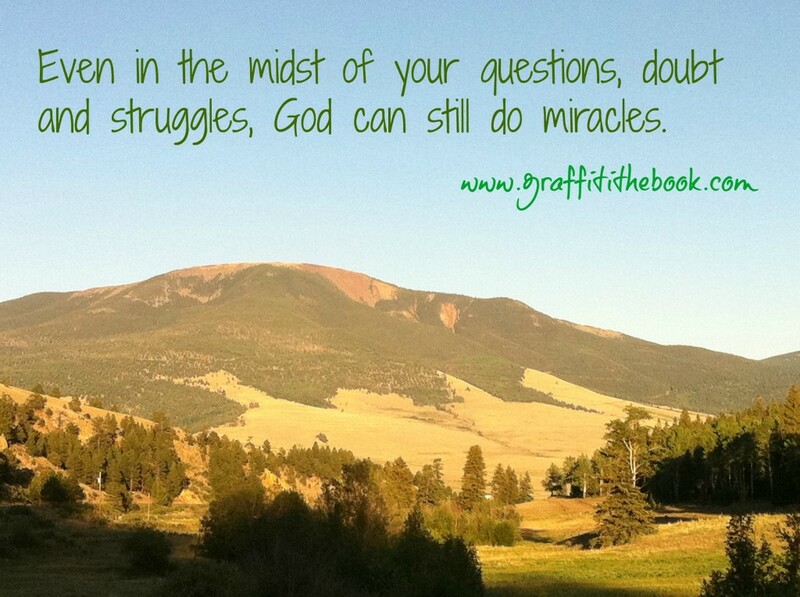 The e-book officially releases on Monday, November 26th, but right now, you can get it for free! 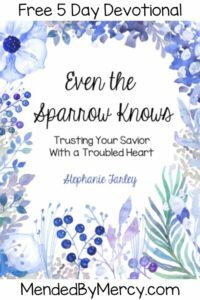 This book is a sweet reminder to slow down and love on others who are in need, especially during this time of the year, where the hustle and bustle of greedy consumerism threatens to take over. I encourage you to read it and allow God to stir up the graffiti of your heart. What a great article! I can certainly relate to the heartbreak you must have felt upon hearing that person’s comment. It was certainly very sad 🙁 Thanks for stopping by! This is a sweet story that alerts others about the hunger and pain in the world but, at the same time shows there is still hope, as Angels are everywhwere, ready to make a difference!